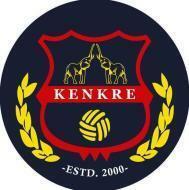 ESTD: 2000 The future of Indian Football, KENKRE FC runs a football academy where the best talents of Mumbai are trained. We strive for excellence!!! It is located in Matunga, Mumbai. It takes Regular Classes- at the Institute.